The Hunt: Design the optimal whitetail-hunting scenario and you’d likely include a mixture of agricultural lands with nutrient-rich feed, along with significant pockets of mixed-wood forests providing security and thermal cover. As well, there’d be few natural predators, and little competition from other hunters. 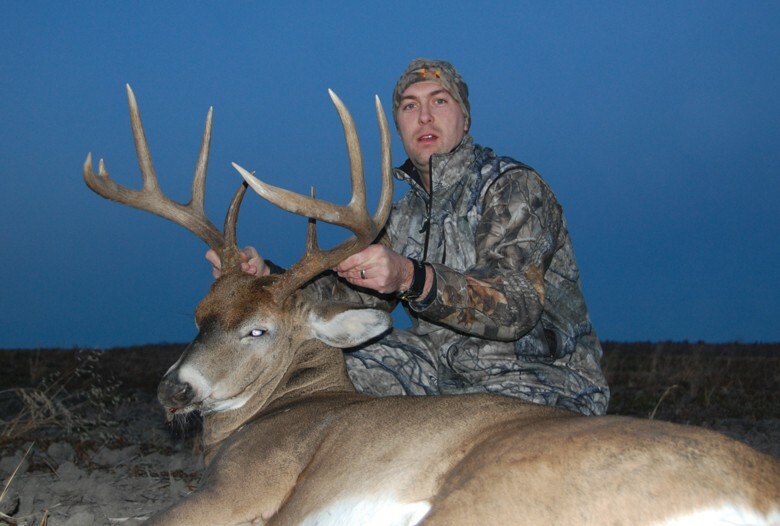 You’d also want deer with the genetics to produce huge-bodied, heavy-racked bucks. Welcome to Alberta’s boreal forest fringe, a band of habitat stretching from west of Calgary to northwest of Edmonton, where it turns east to the Saskatchewan border north of Lloydminster. Although the whitetail population density is lower here than in many other regions, the prospects of seeing a trophy buck are unusually high—every year, hunters put several deer into the record books. 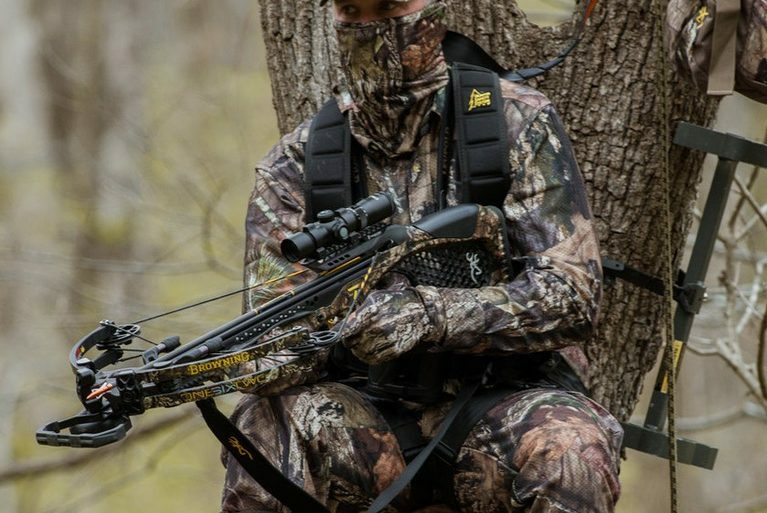 Hunting tactics vary, but expect to either spot and stalk or hunt from a treestand or ground blind. Rattling, calling and decoys are all part of the recipe. 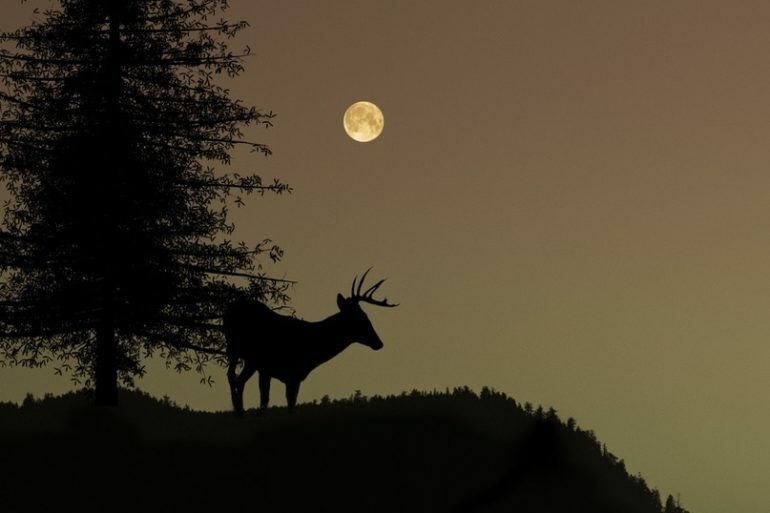 When to Go: The seasons vary, extending from early September to November 30, with the peak of the rut in the latter half of November. Gun and Load: Minimum calibres begin at the .25-06, with .300 magnums not at all out of place for these large-bodied deer. 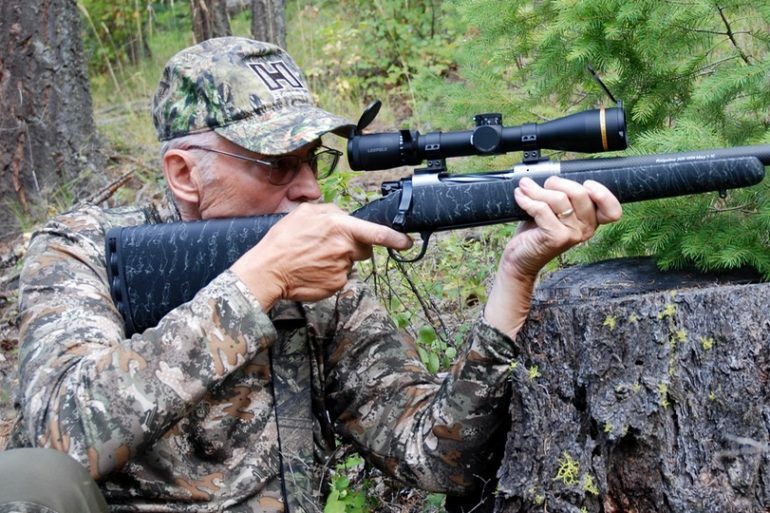 Use premium bullets, as ranges can extend from 30 yards to more than 300.